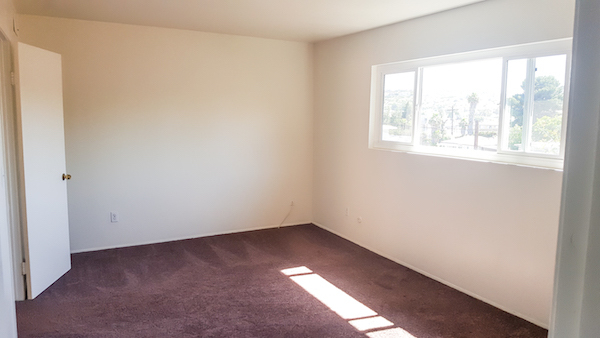 RARE OPPORTUNITY to purchase 4 WELL-MAINTAINED and LARGE 1 bedroom units w/ ATTACHED garage! 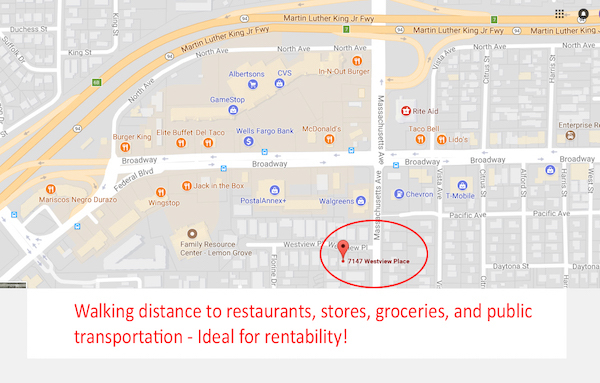 WALKING DISTANCE from stores, restaurants and transportation! 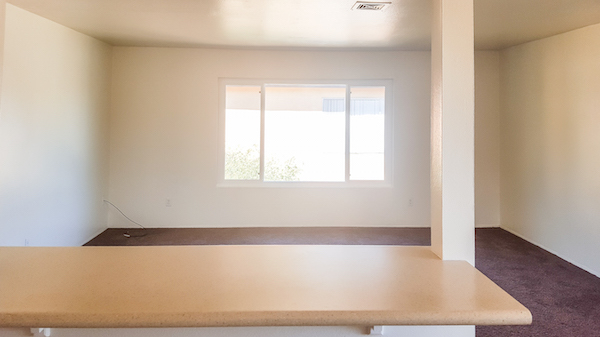 EASILY RENTED units with plenty of upside potential to INCREASE RENTS and ADD VALUE! Investors looking for a STRONG CASH FLOW opportunity, or owner-occupied buyers looking to LIVE IN ONE UNIT AND RENT THE OTHERS to offset the cost of a mortgage, this is for you! Call for more details and to learn about all the opportunity! 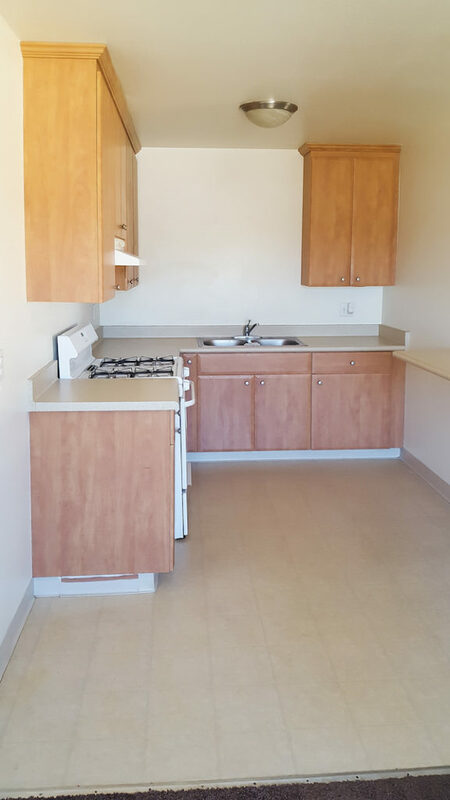 Unit size: approx 820 sq ft! Larger than some 2 bedroom aparments!